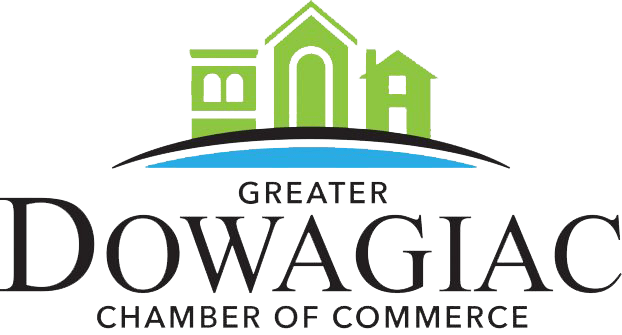 Dowagiac, MI 49047 | Accounting | Accounting Consultants, P.C. 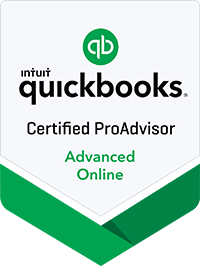 Full-service Accounting is the answer to your back office headaches. 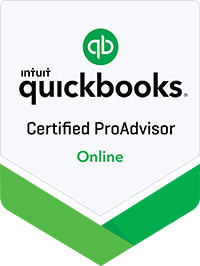 Our cloud-based solution enables you to hand complex accounting tasks over to us. We work the numbers while providing you 24/7 access to your data—and all at a fixed, affordable monthly fee.